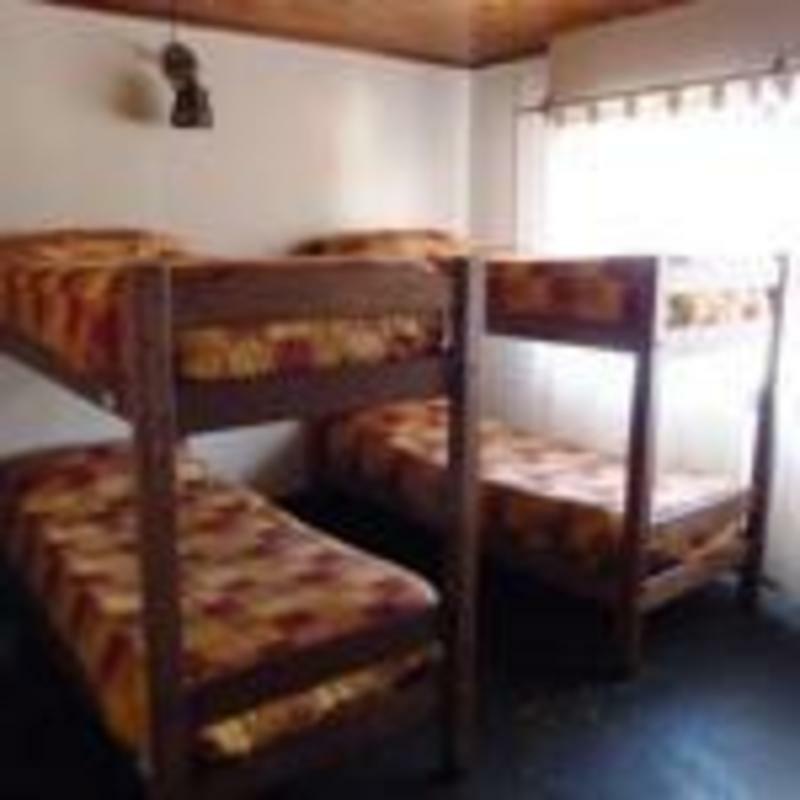 Our facilities include; Bed linen, sheets and comforters / hot water and heating, 24 hours / lockers in each dorm. 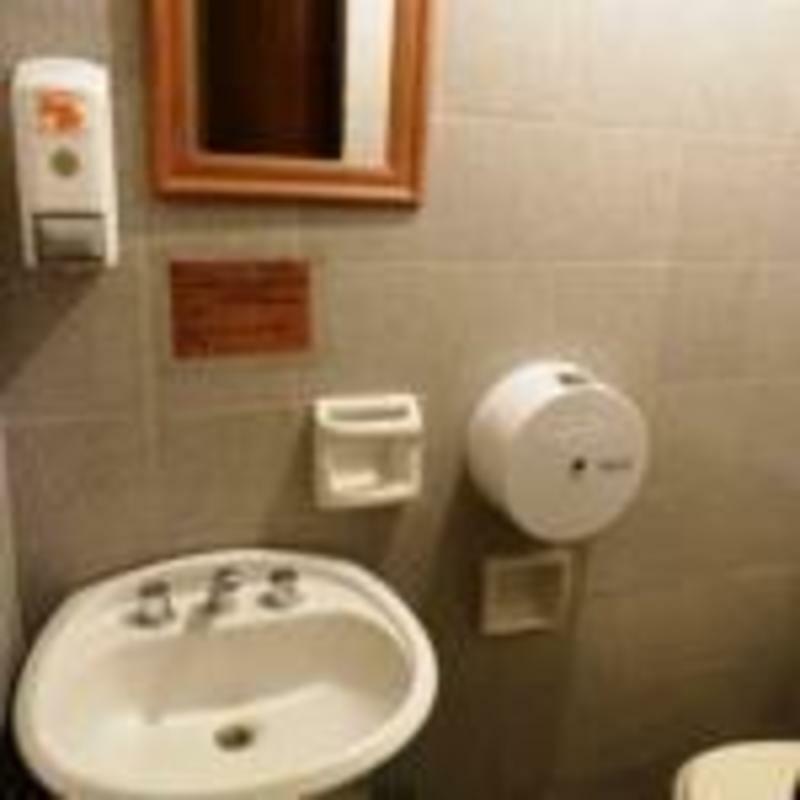 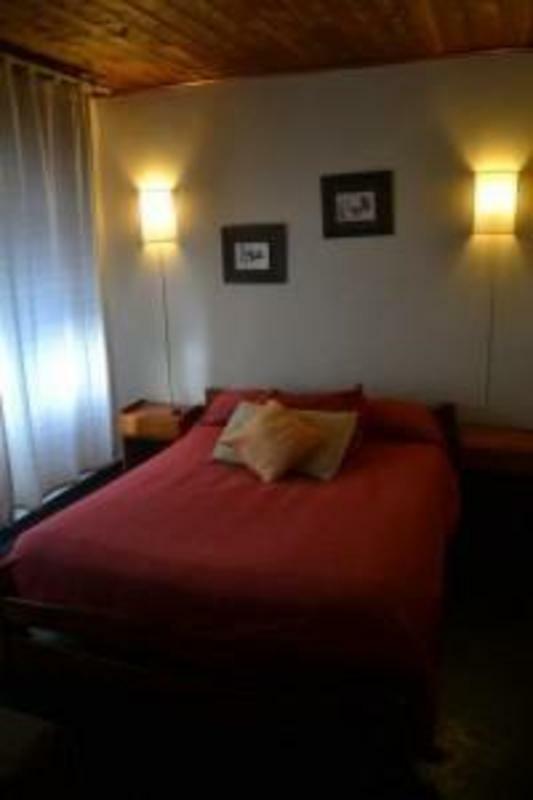 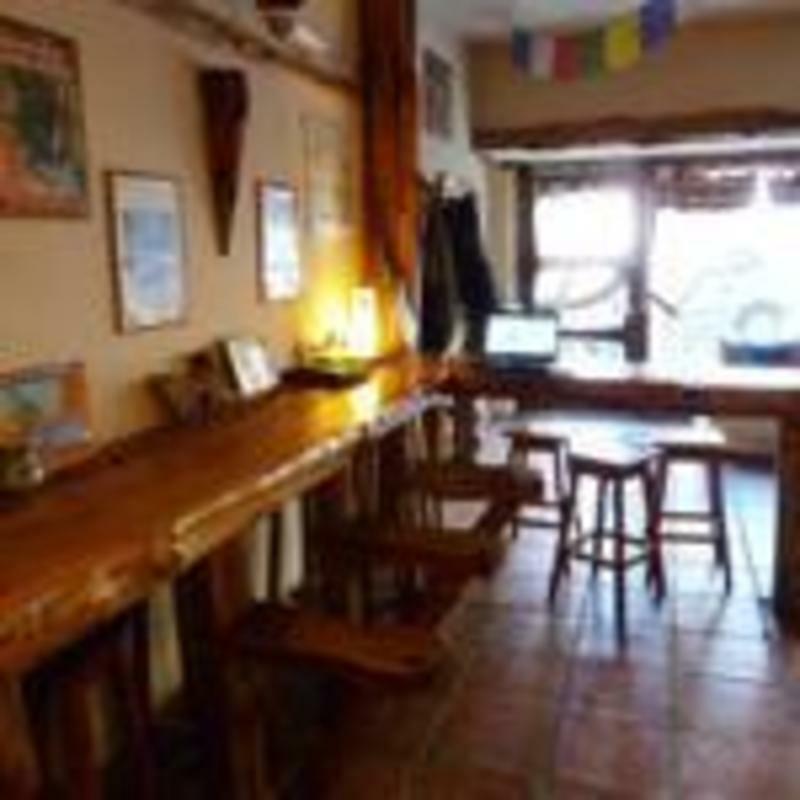 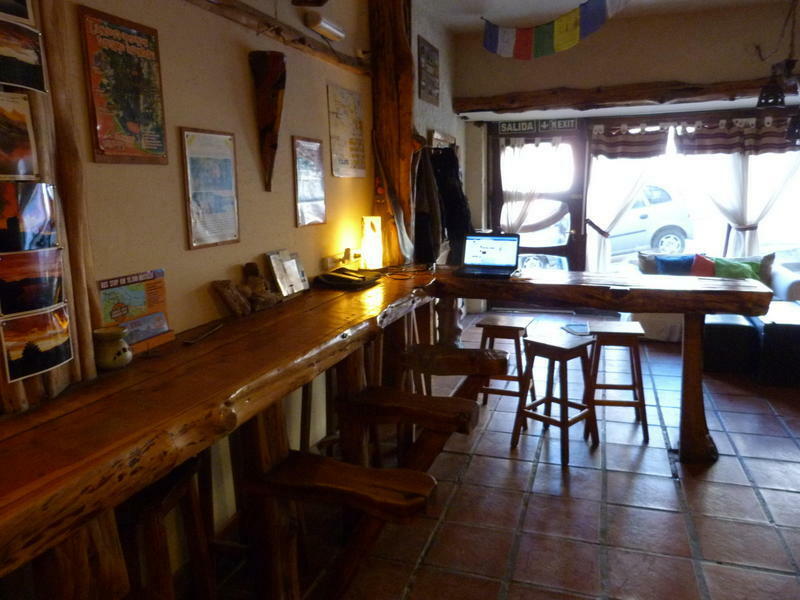 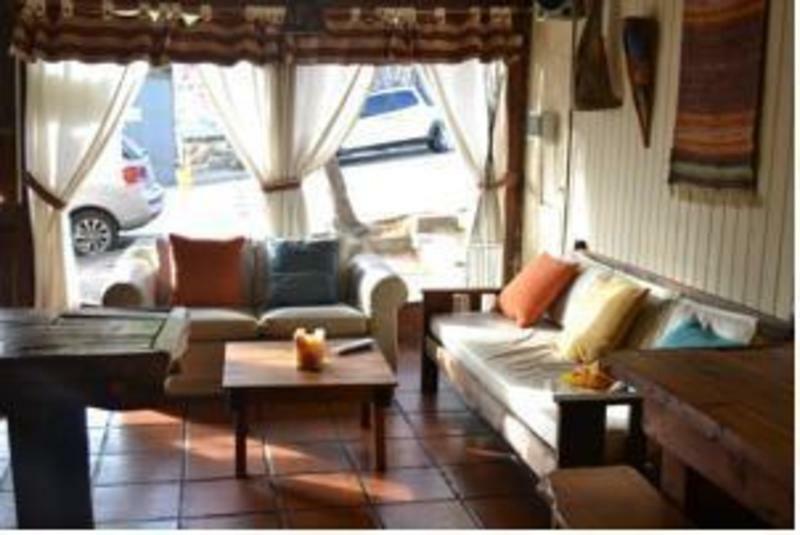 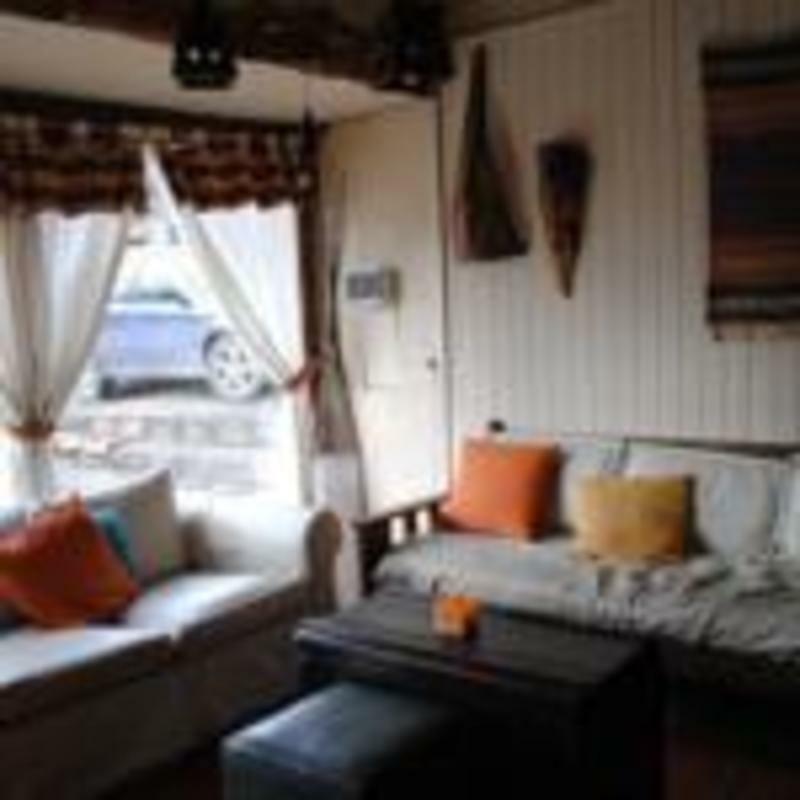 Gente del Sur Hostel is located 300 metres from the Civic Cetre at the heart of the city. 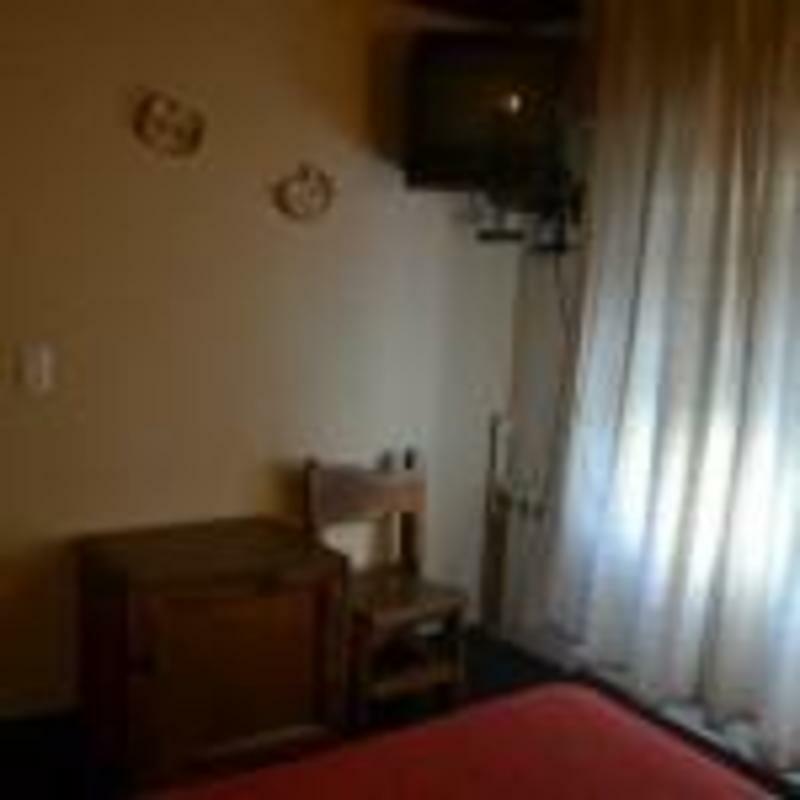 Gente del Sur, Quaglia 427, Bariloche, ., Argentina Gente del Sur Hostel is located 300 metres from the Civic Cetre at the heart of the city.